Learn to create beautiful cyanotype prints with deeper blues and a longer tonal range using the modern cyanotype printing process in this hands-on workshop. This workshop offers the experience of combining contemporary image-making with one of the earliest photographic printing processes. 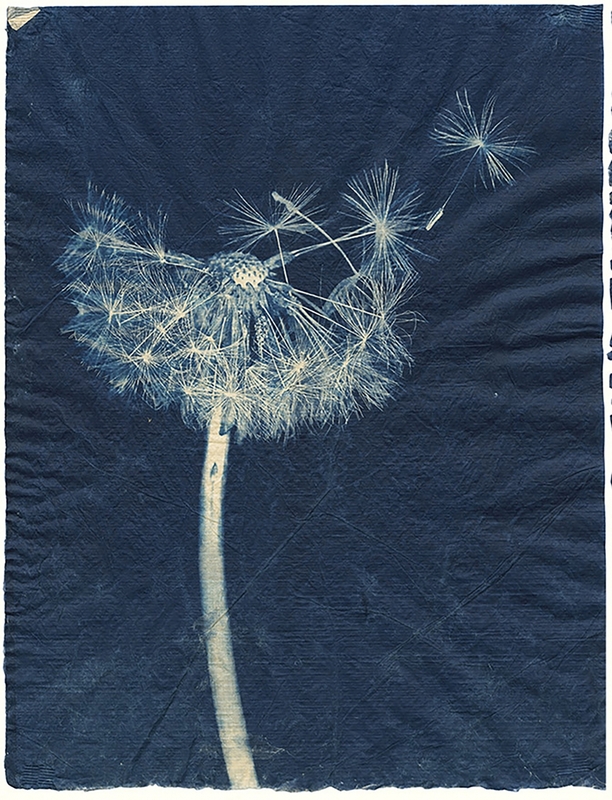 Cyanotype is a non-silver process that can be combined or used independently to create distinctive blue-toned imagery on natural materials such as silk or art papers. For a complete list of workshops and to register visit gallery44.org/workshops.